News: QlikView Your Business, the Kindle version, is now available! News: Detailed Description of our new book, QlikView Your Business, is now available! 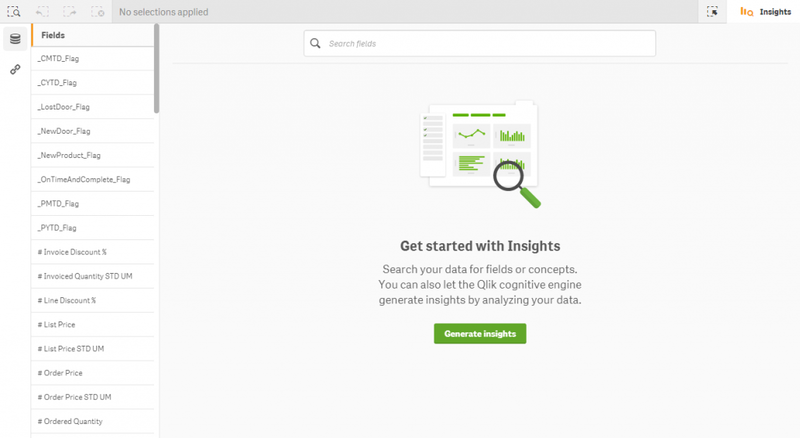 News: QlikView Your Business – the wait is over! First of all, my sincere apologies to those who is still waiting for the printed edition of the book. I can’t wait to hold the book in my hands, too, and I totally understand the frustration. The book is in the final stages of production, and will be out very soon. For the rest of us – our wait is almost over! Enjoy the book, and please tell us how we did! I was wondering why the Kindle version of the book is almost twice as expensive ($80 vs. $46.12, respectively). thank you for your interest. Even though I’m not the authority that determines Amazon pricing, I can explain… The list price of the book is $80, and it’s the same for all versions – printed and electronic. Amazon currently offers a deep discount on the printed version as long as it remains in the pre-order status. As soon as the book becomes fully available (should be any day now), I expect the price for the printed version to go back to its full value. The difference in the two prices is temporary, and it’s a good opportunity for anyone to get the book at nearly half of its normal price. ok, great. I just ordered the paperback.